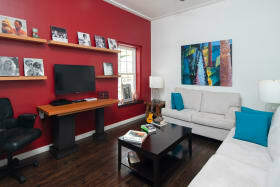 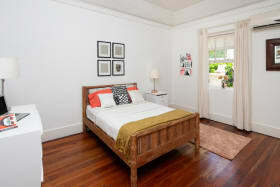 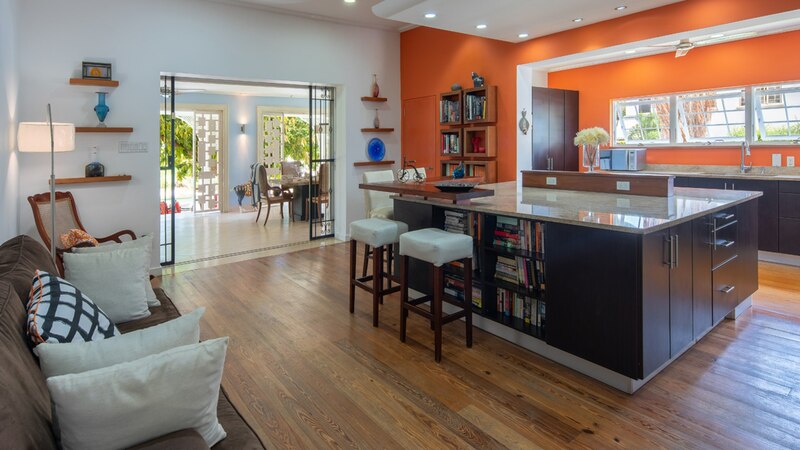 Large, open plan living areas with hardwood floors. 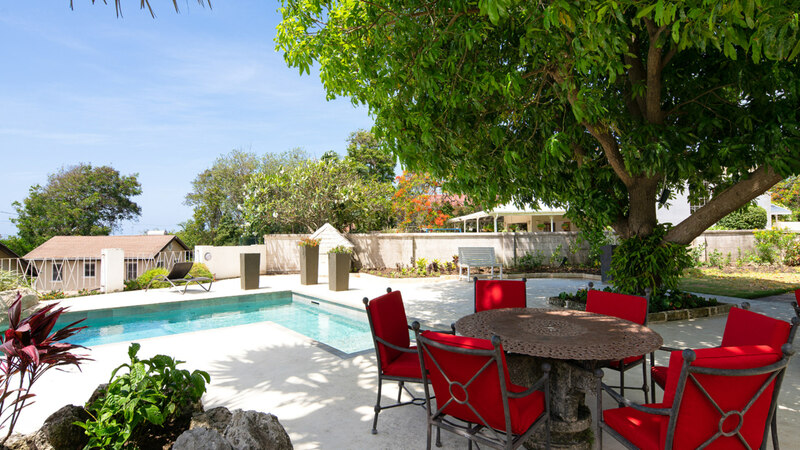 Fantastic outdoor space, perfect for entertaining. 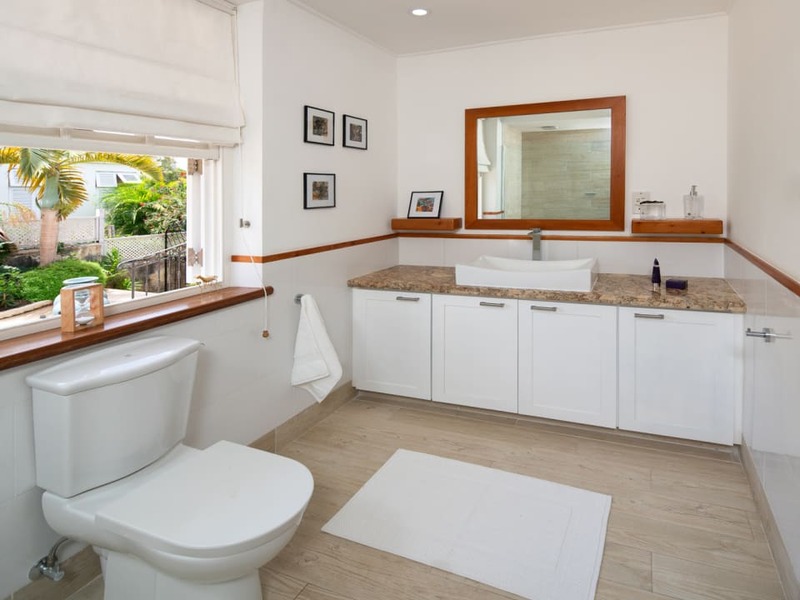 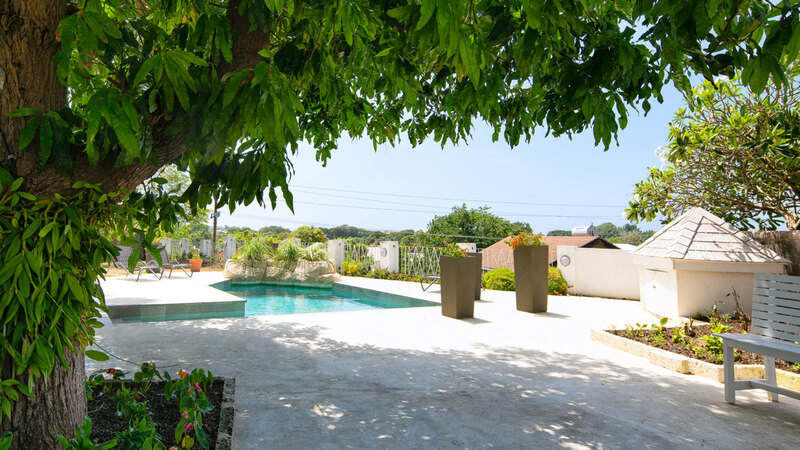 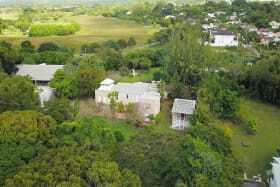 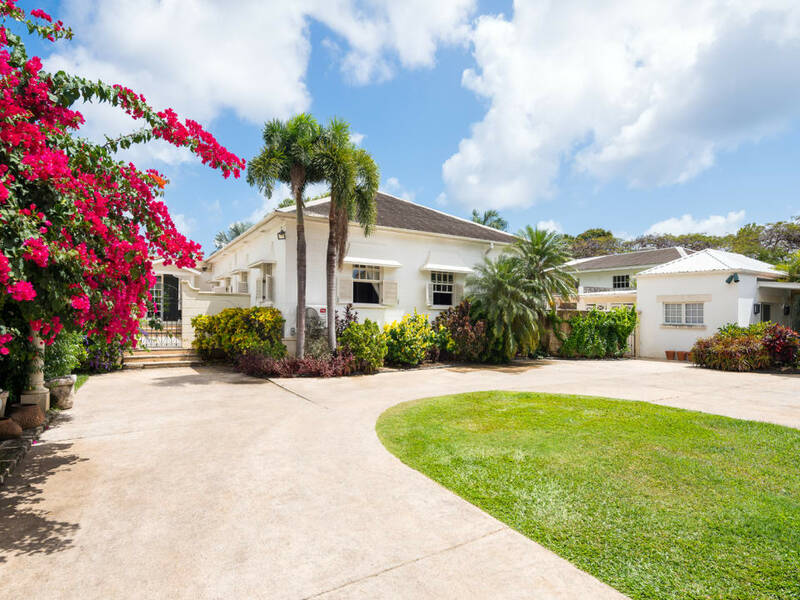 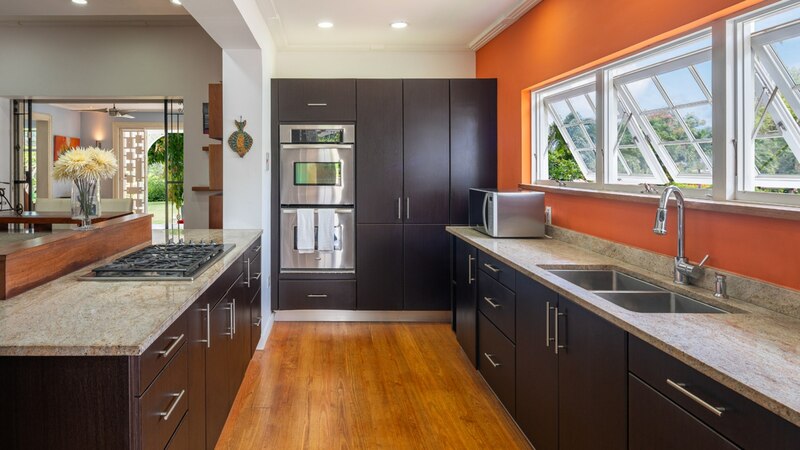 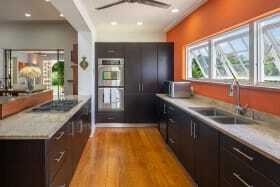 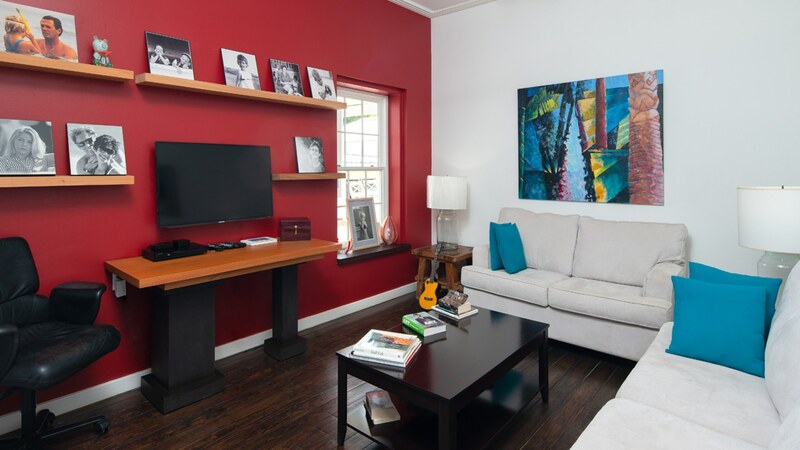 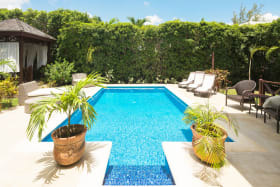 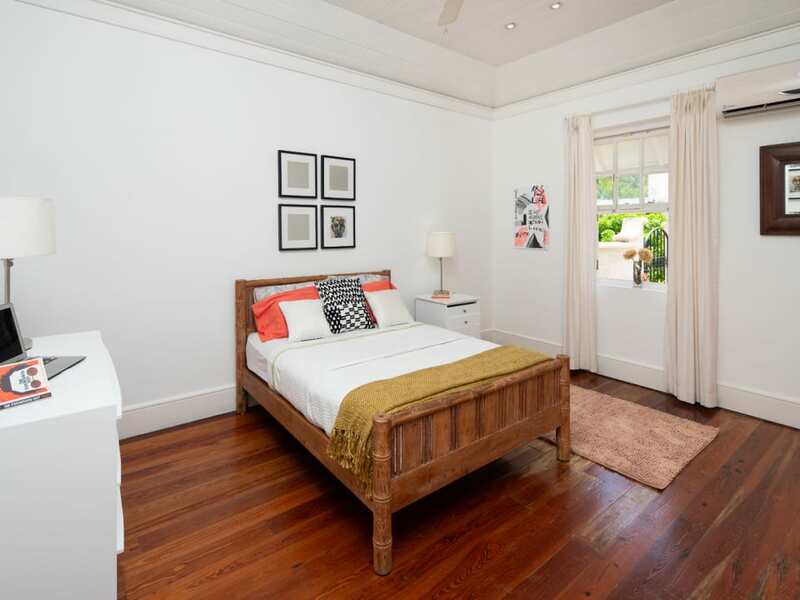 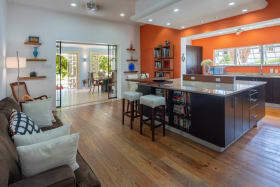 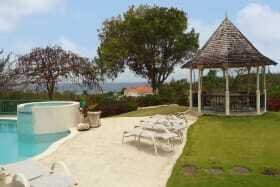 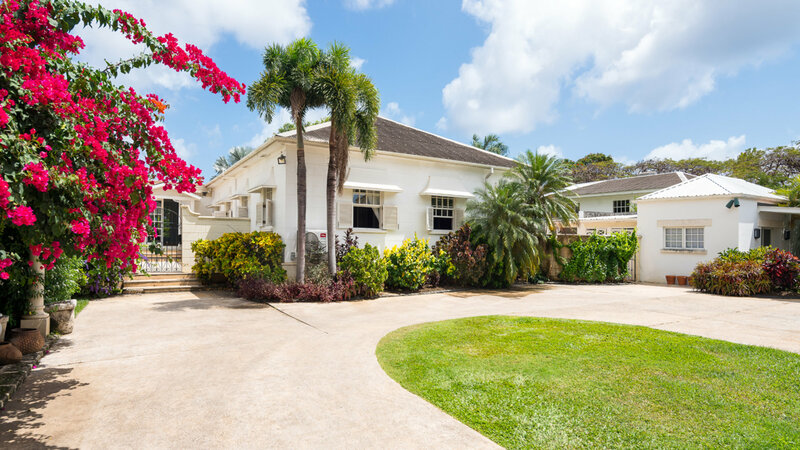 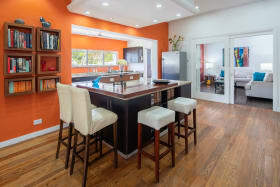 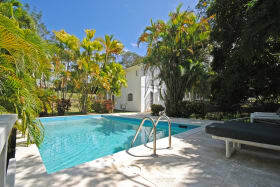 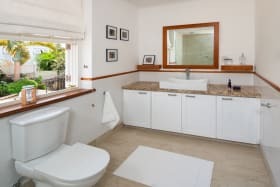 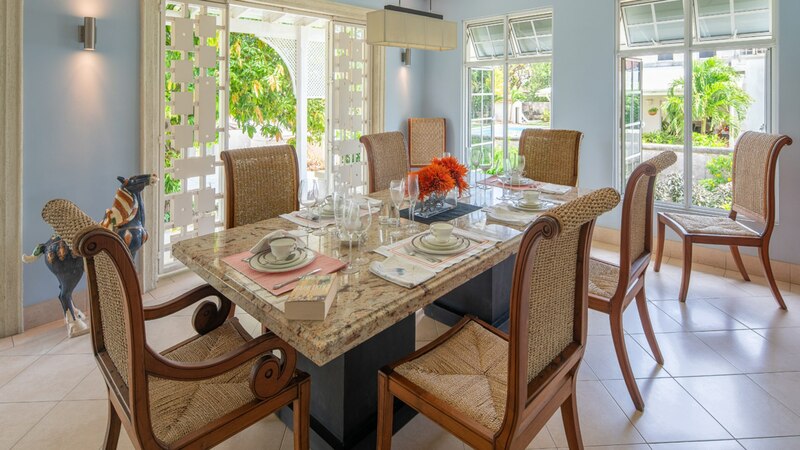 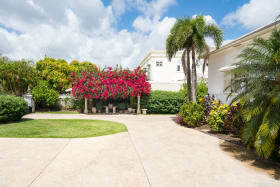 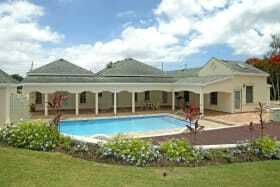 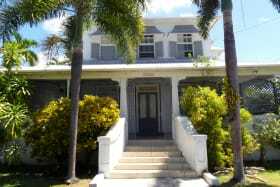 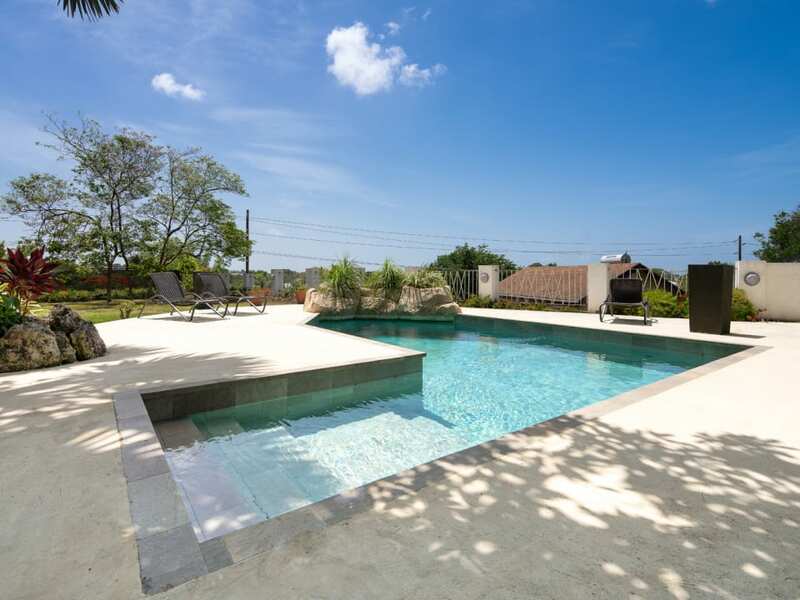 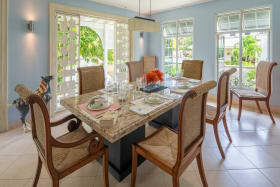 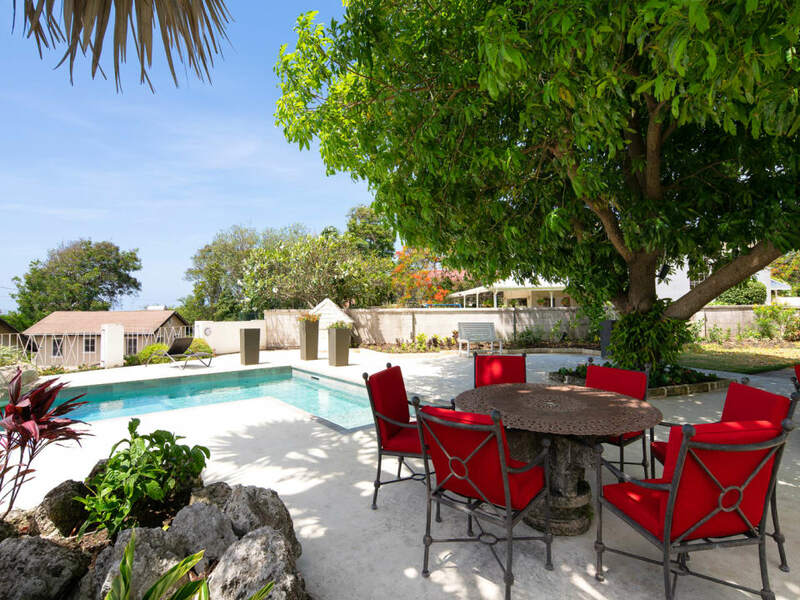 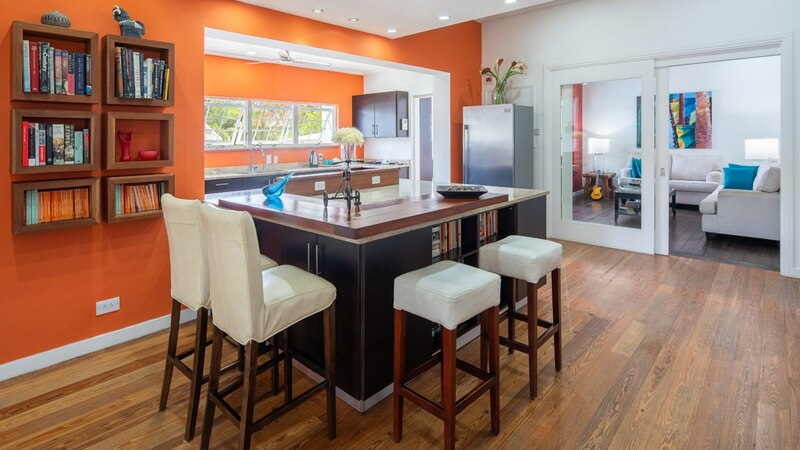 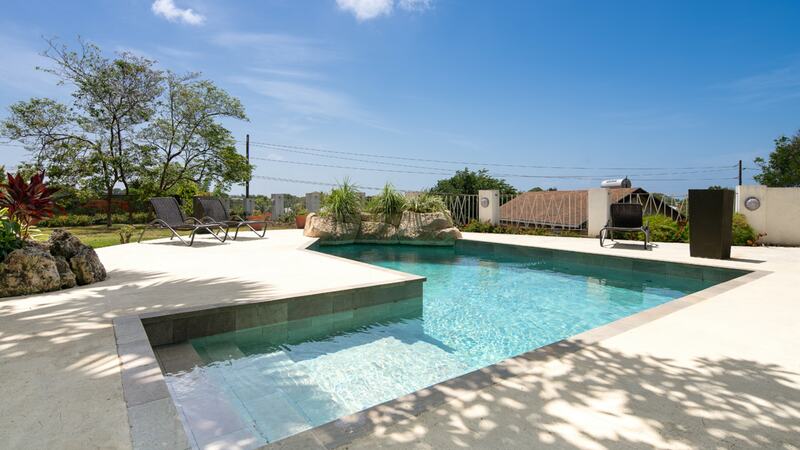 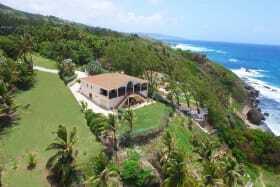 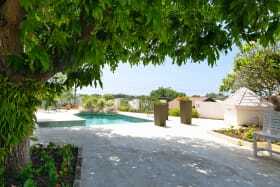 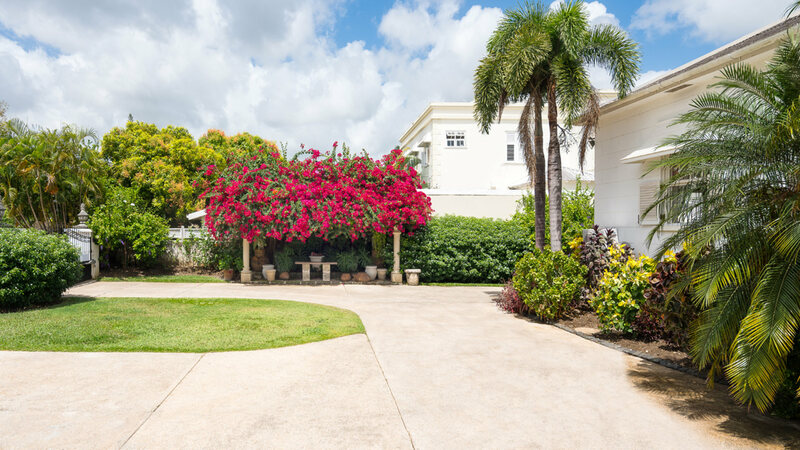 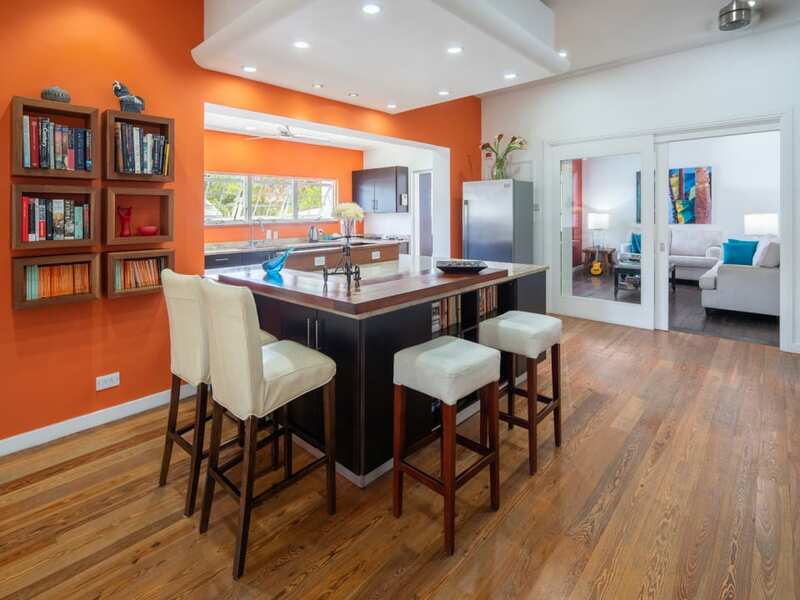 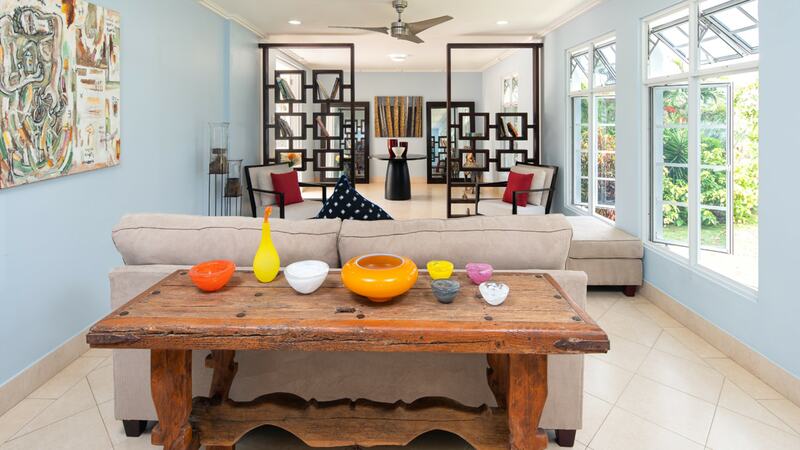 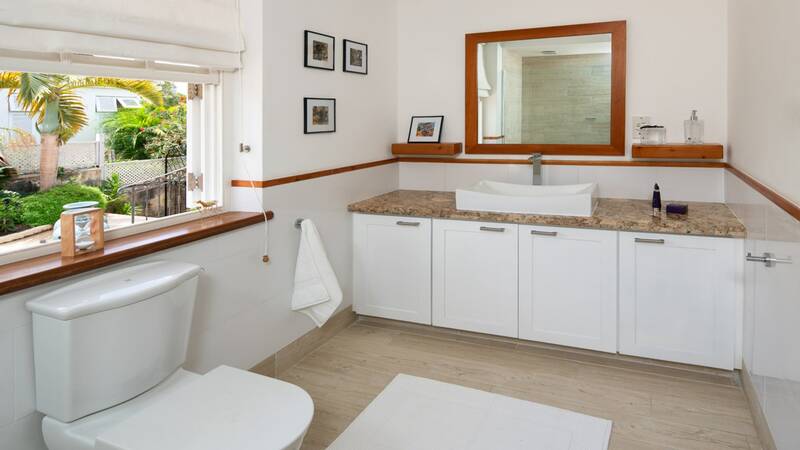 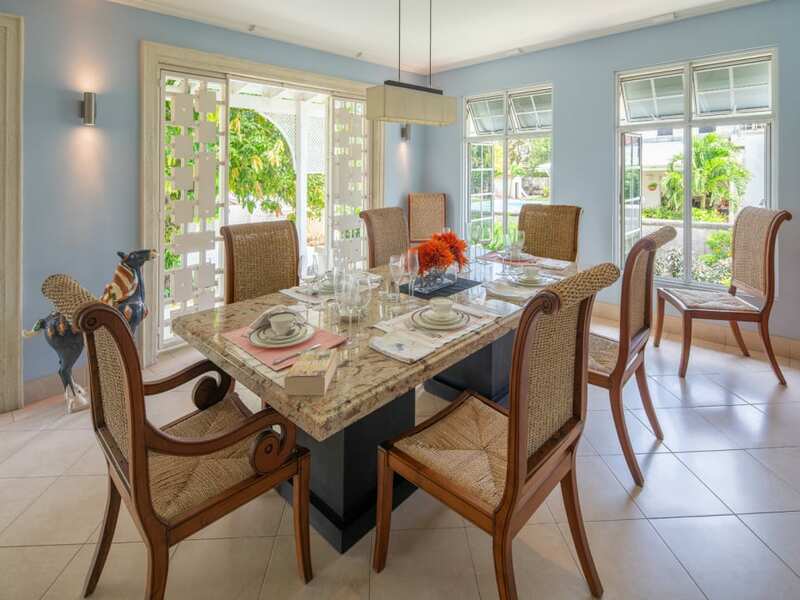 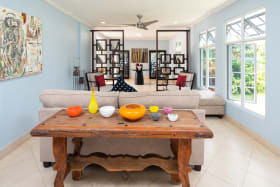 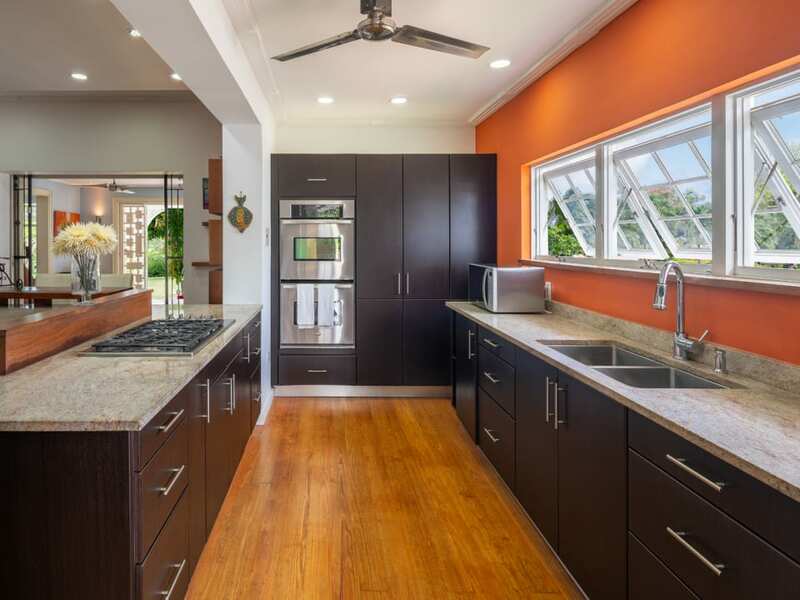 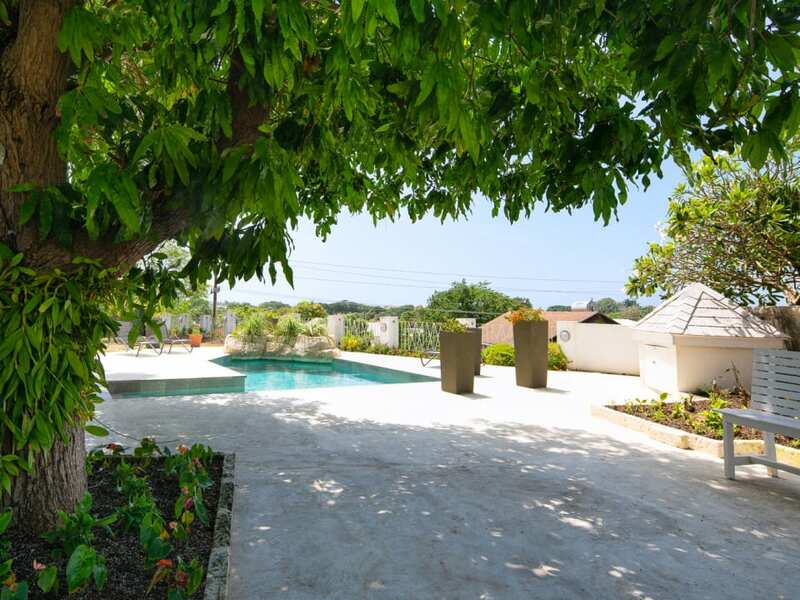 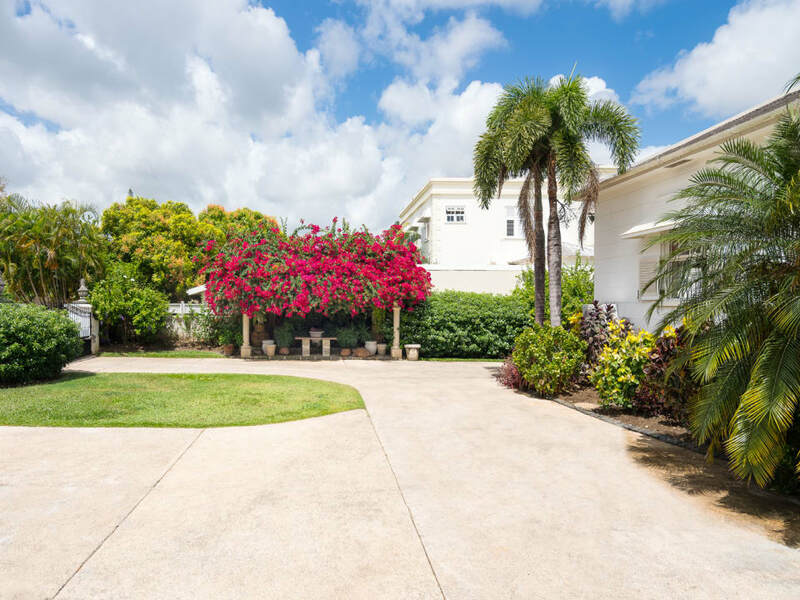 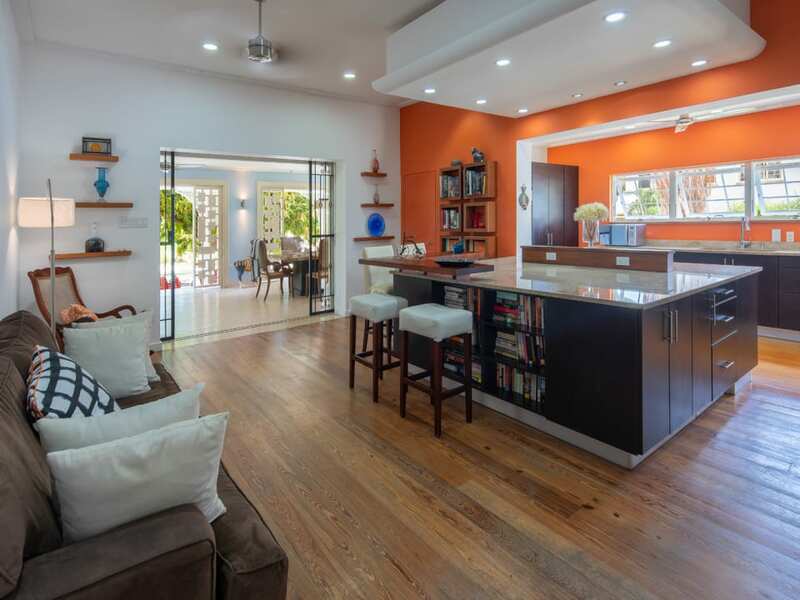 Fabulous, modern, family home located in one of the best neighbourhoods on the south coast of Barbados. 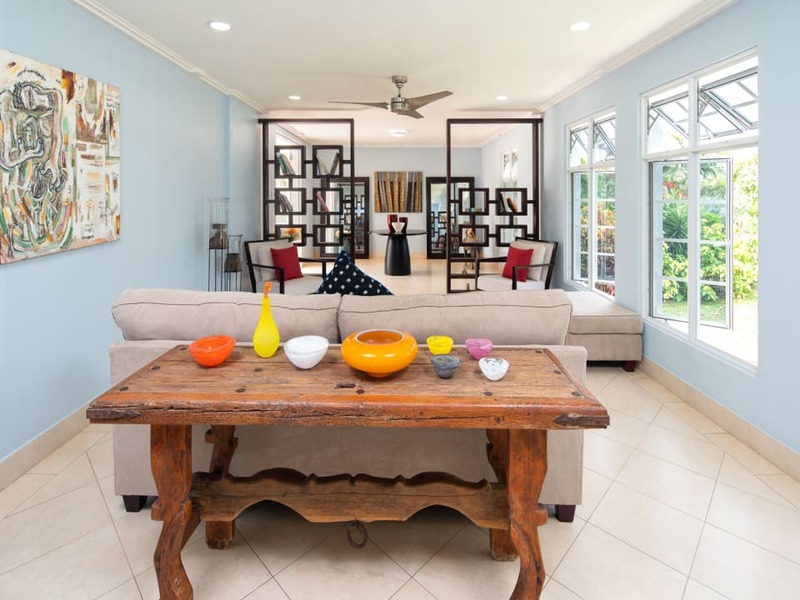 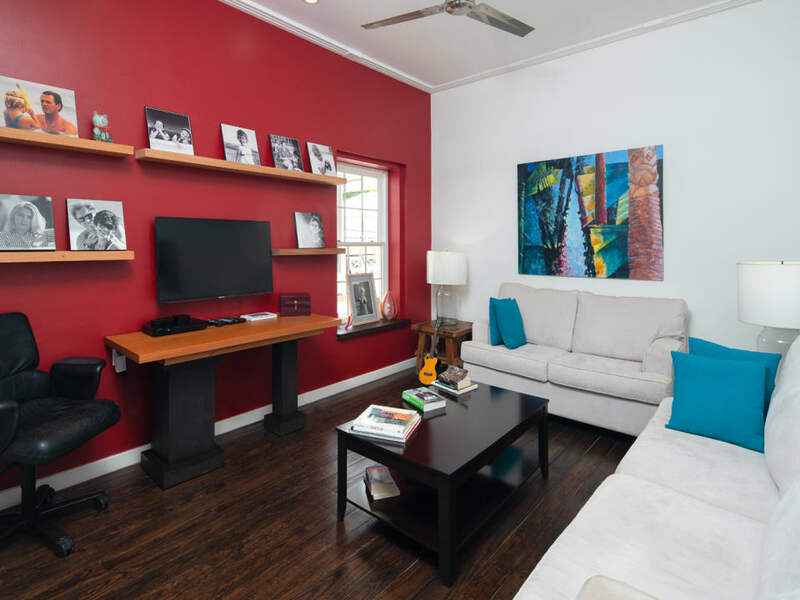 This three bedroom, two bathroom home is well laid out with an open plan living/dining/kitchen area, and a study/den and powder room completes the living space. 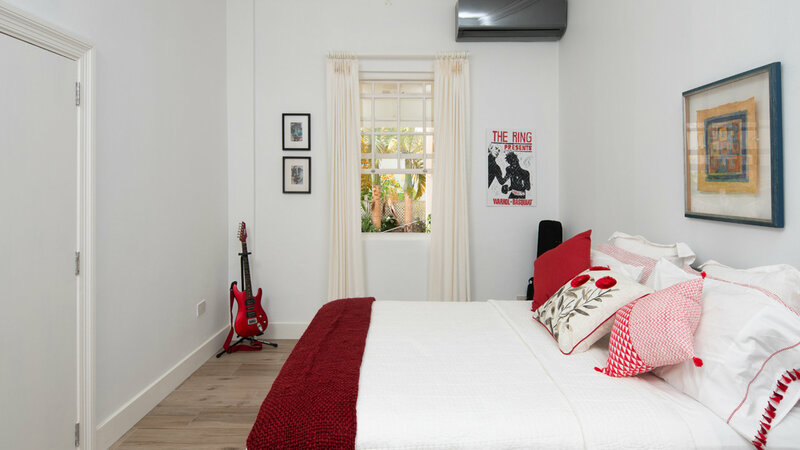 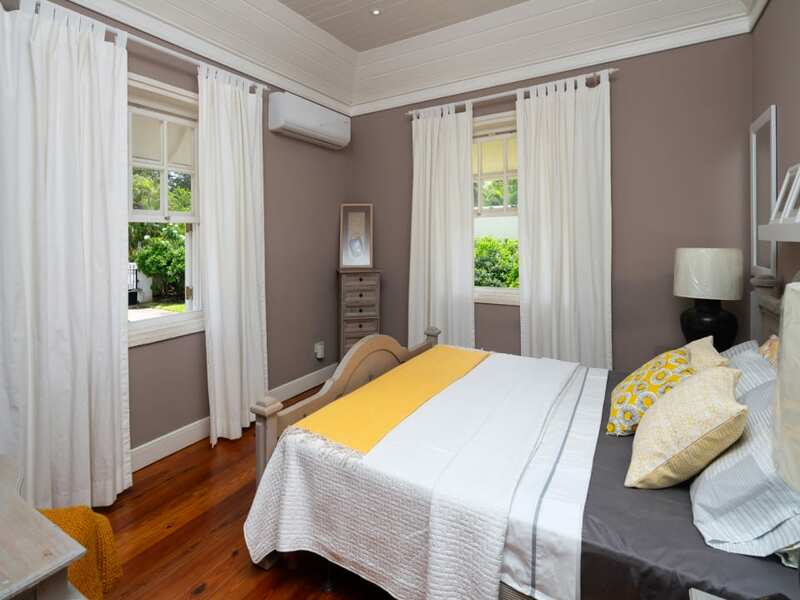 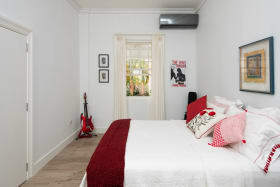 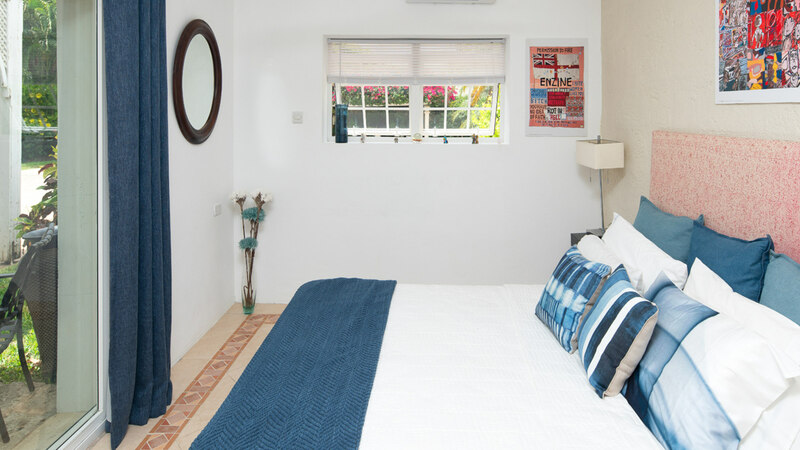 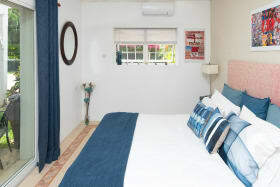 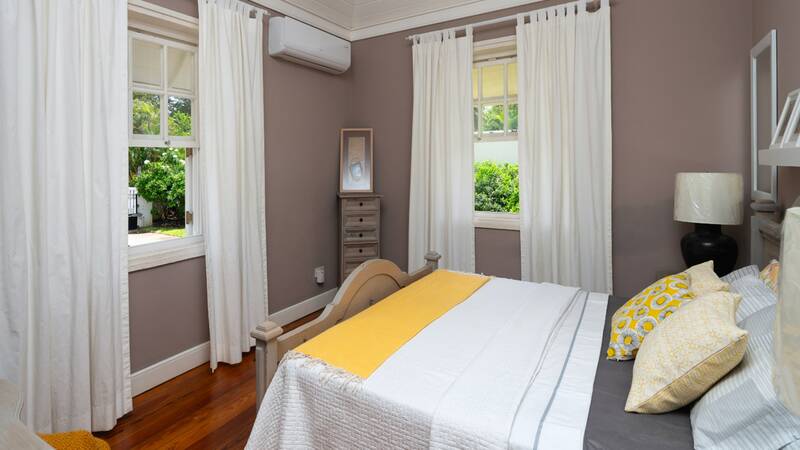 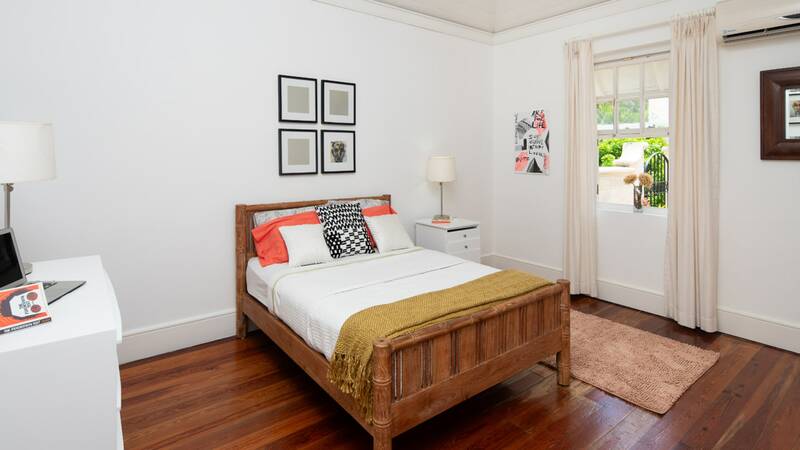 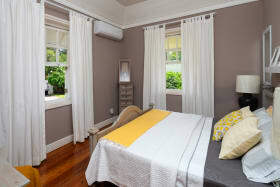 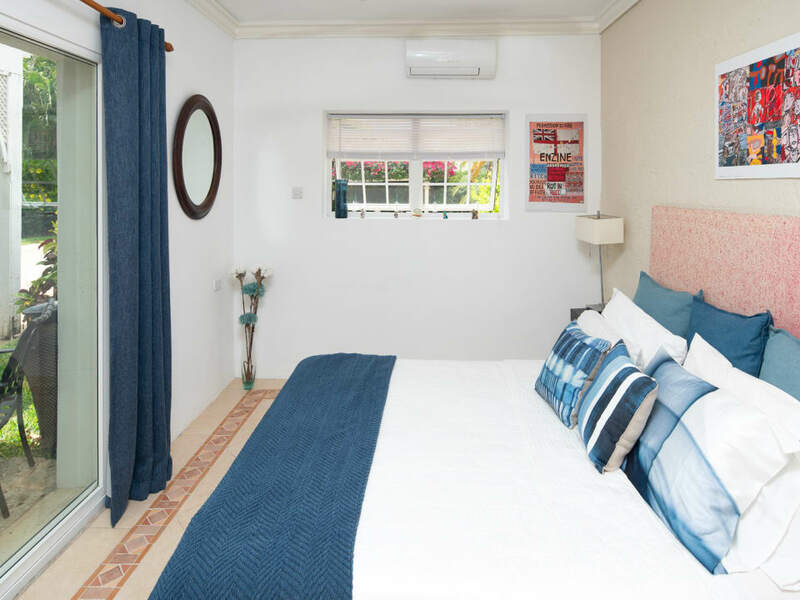 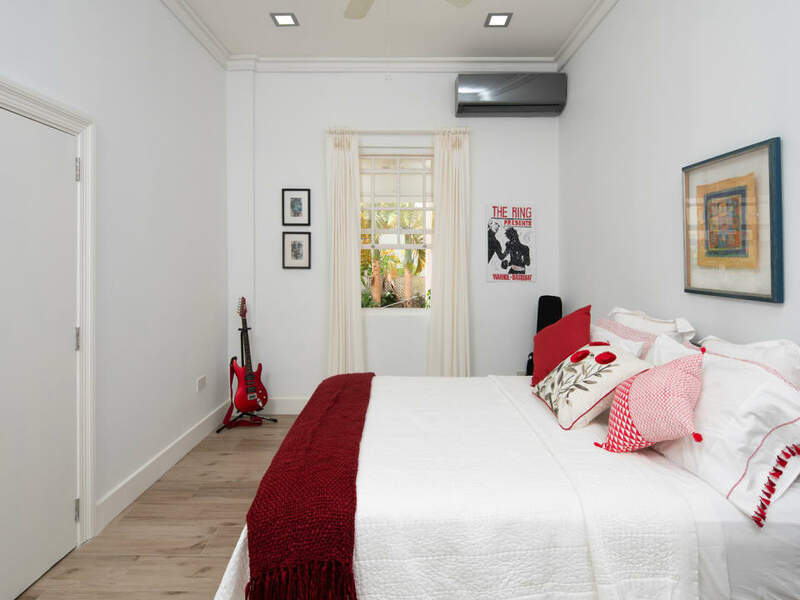 The fourth (en suite) bedroom is located outside of the house and would make the perfect spot for a gym or home office if the additional bedroom was unnecessary. 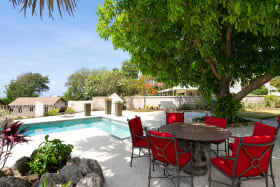 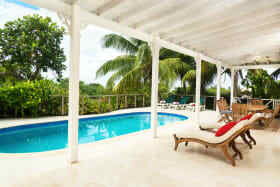 There is a lovely view from the patio and pool area, with mature gardens and landscaping.